Your roof is more than just the structure that physically protects your property. It’s an aesthetic component of your home in its own right and plays an active role in improving its curb appeal and overall look. 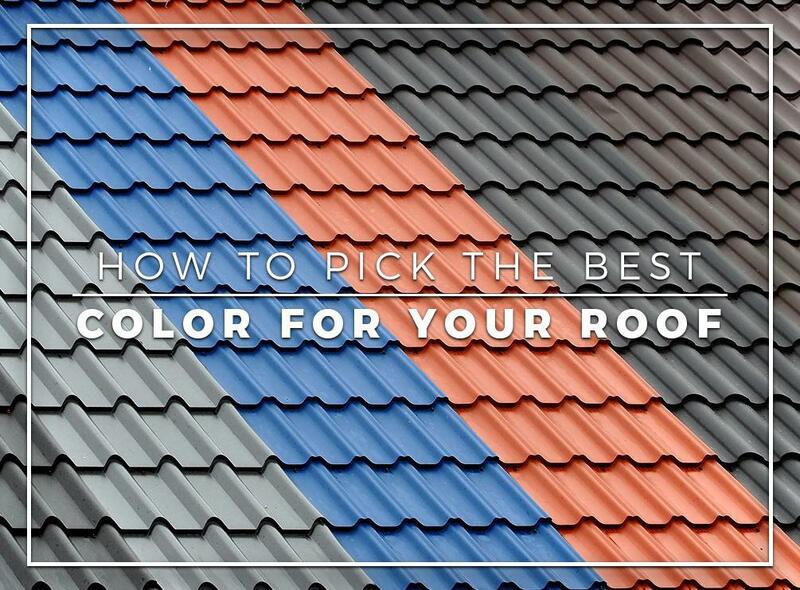 In this post, Innovative Roofing and Siding discusses how to pick the best color for your new roofing system. Generally, you should avoid dark colors for your roof since they tend to absorb more heat than they reflect. On the other hand, lighter colors and shades “naturally” reflect UV light, which is a welcome bonus since it will naturally cool your roof, attic space, and the rest of the home. If you’re set on using dark colors, go with browns and grays because, despite classified as dark colors, they don’t absorb that much heat. As your local roofer, we recommend picking shingles based on your brick. While you can repaint exterior walls, bricks are a permanent fixture in your property. Compare and contrast the shingle colors with your bricks and find out what works in an aesthetic sense. Even if the roof and the brick areas are relatively far away from each other, it would still establish a seamless aesthetic appeal on your exteriors. One design mistake to avoid is sticking to one shingle color in an attempt to make your exterior aesthetics uniform. Picking a hue that’s almost identical to the rest of your siding will wind up looking too monotonous and lifeless. We recommend shingle colors that complement the rest of the exterior instead of matching them to add some much-needed dimension to your roof. Innovative Roofing and Siding offers complete roofing services, from gutters to roof repairs. Give us a call at (865) 444-6070 for more information on our services. We offer complete roofing services throughout Knoxville, TN.